Umtali Country Inn. Your home in Aliwal North. 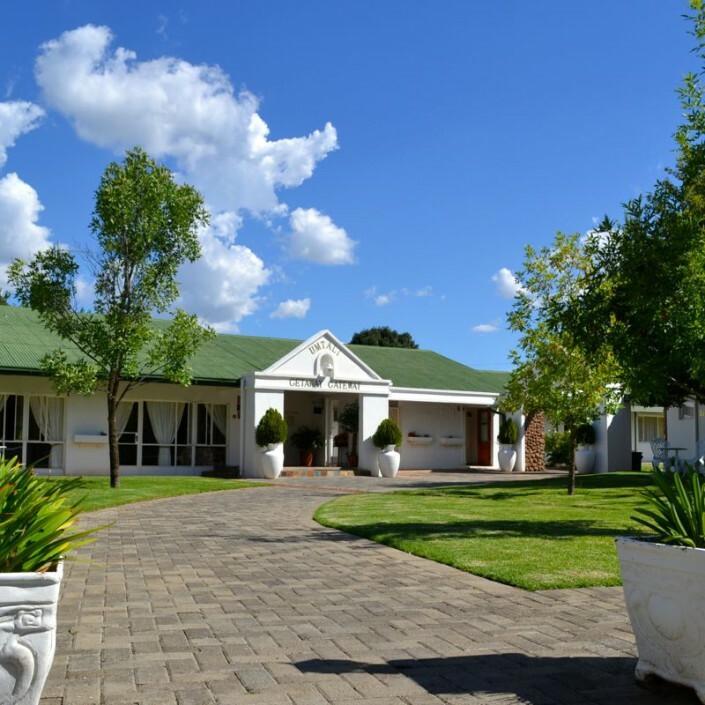 The Umtali Country Inn offers 33 luxury rooms all with en-suite bathrooms, air-conditioning, tea/coffee making facilities, M-Net and satellite television (DSTV). Sumptuous meals are served in front of the crackling log fires or outside at the swimming pool. Afternoon tea in the garden adds to the service that awaits you at the Umtali Country Inn. 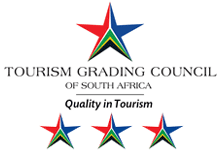 Rates start from R530 per room per night. The Umtali Country Inn offers different types of rooms. 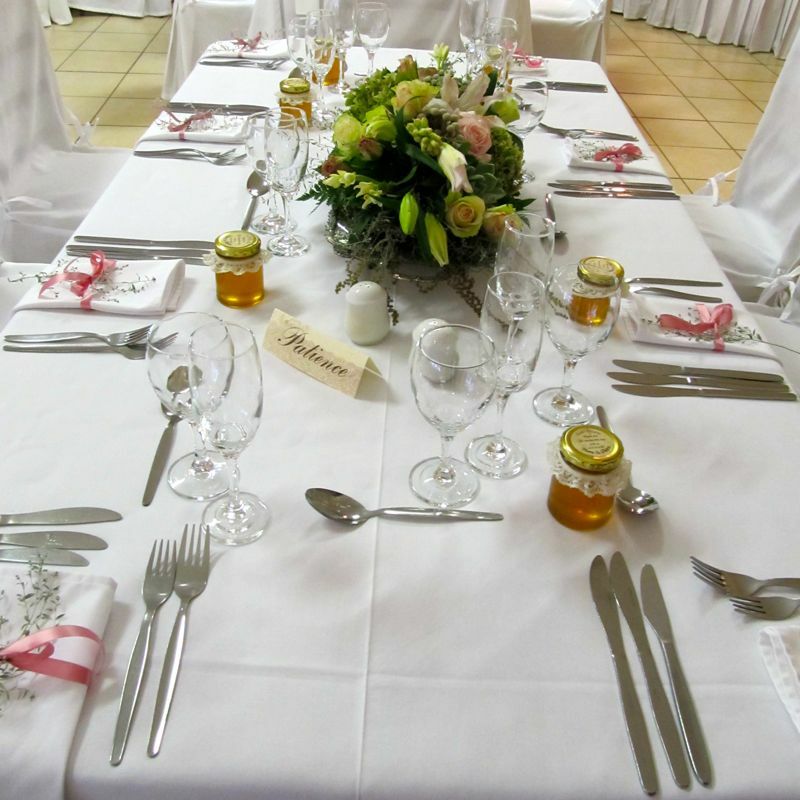 We always do our utmost to match our guests with the rooms that best meet their specific requirements. All rooms feature King-sized beds that can be split into two single beds. Therefore, any room can be changed into a Twin Room upon request. The Umtali Country Inn has 3 Budget Rooms that each features a Queen-sized double bed. These beds cannot be split into twin beds. We have up to 7 Family Rooms available during December holidays. 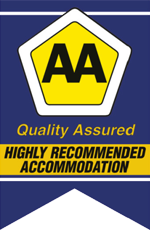 Due to their popularity, guests are advised to book these rooms well in advance. Unless stated otherwise, all rooms have shower-baths. Five of our rooms have separate baths and walk-in showers (rooms 17, 19, 20, 22 and 23). Rooms 22 and 23 have only walk-in showers. All rooms have single basins. All rates are per room – not per person – and exclude meals. 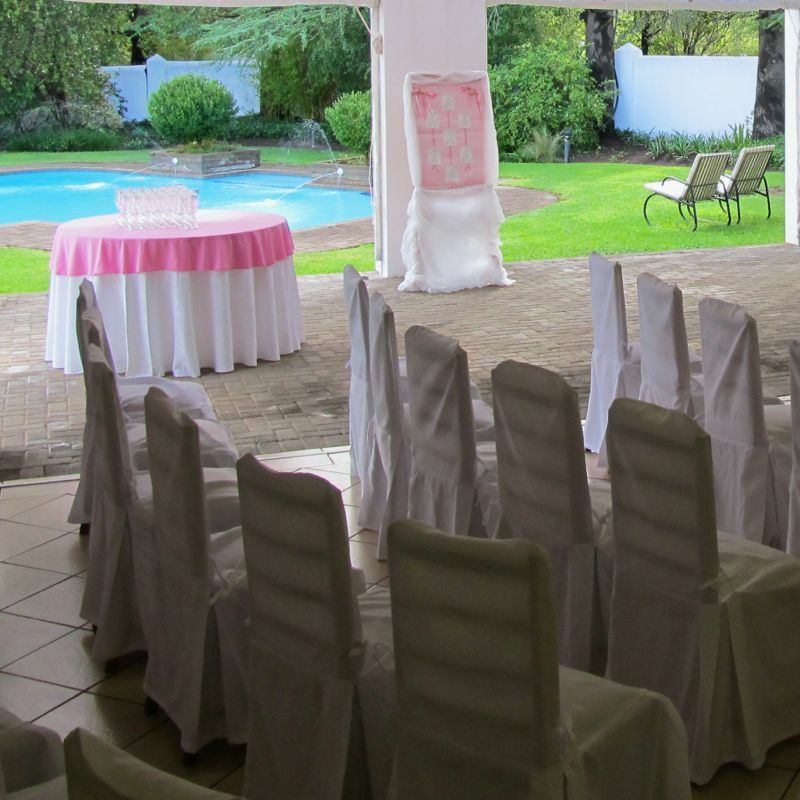 The Umtali Country Inn offers two conference venues that accommodate from 5 to 80 delegates with ease. The conference venues provide the ideal setting for meetings, seminars, product launches, weddings or fashion shows. The smaller venue has a whiteboard, 2 flipcharts, a screen, overhead projector, video, TV and air-conditioning/heating. Upholstered chairs and proper conference tables are provided. Venue 1: up to 40 delegates. Venue 2: up to 80 delegates. 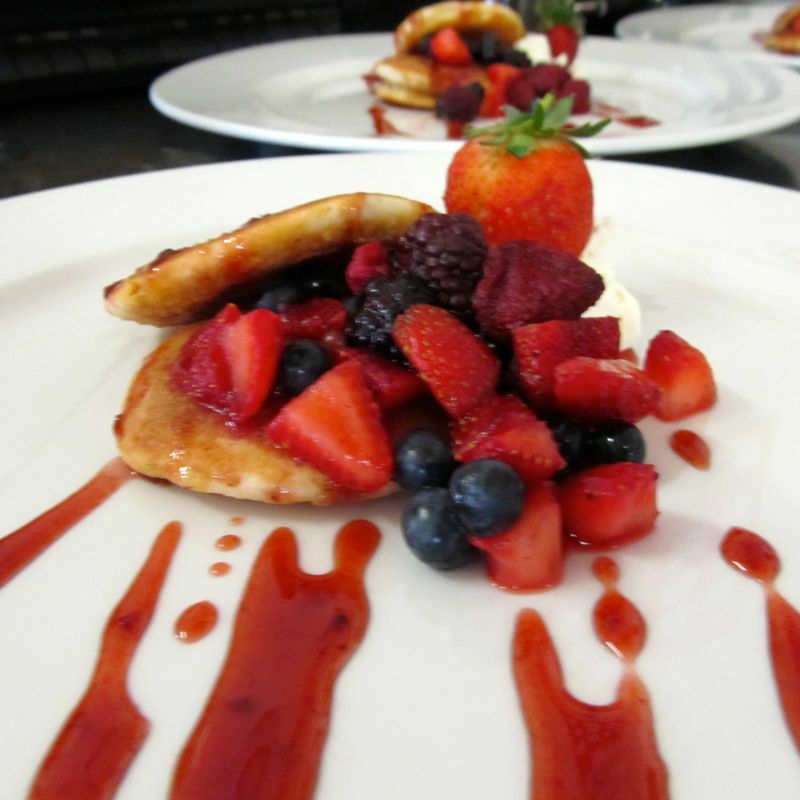 Lunch: Delegates can choose from an A La Carté menu. For large groups, we will cater for a set menu. Our restaurant offers vegetarian options as well. Full conference packages available: stationary; data projectors; PA systems. On the south bank of the Orange River lies the quiet village of Aliwal North. Museums, war sites, Buffelsbron Nature Reserve, Gariep Dam, hiking, fishing and boating all add to the excitement found in this attractive area. Situated on the “Friendly N6” running from Bloemfontein to East London, the Umtali Country Inn is the ideal stop over, linking up with both the Wild Coast route via Maclear and hence on to the Sunshine Coast Route and the famous Garden Route. Aliwal North and its surrounding areas have attractions ranging from the ski slopes of Ben McDhui to trout-filled streams, caves adorned with ancient rock art and canoeing on the Orange and Kraai Rivers. Come and experience the openness of the Karoo. From its bustling cities, historical diversity, major art festivals and scenic beauty, the Eastern Cape offers special something for everyone. The Umtali Country Inn has been welcoming friends, business professionals, families, travelers and adventurers for more than 60 years. 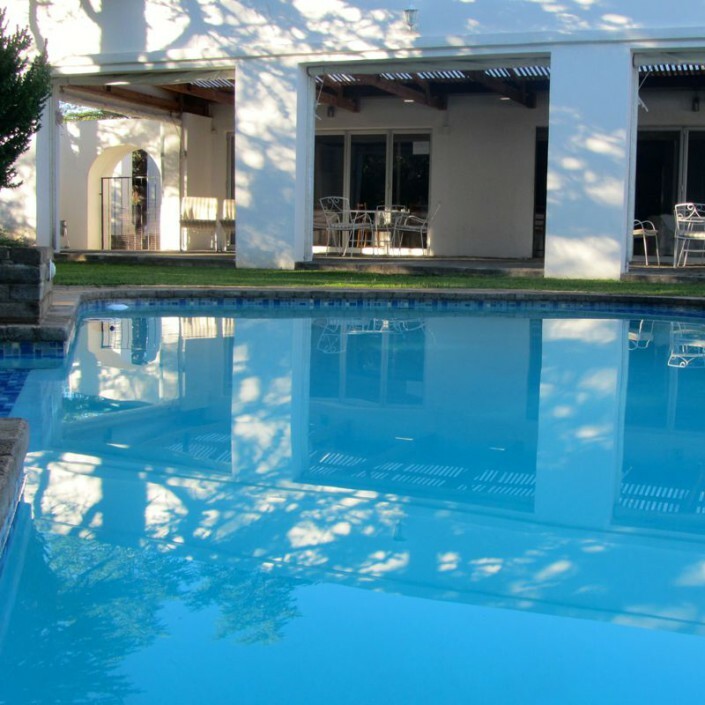 Situated half-way between Bloemfontein and East-London, it is the perfect base to take a break, explore the surrounding area and participate in a variety of outdoor activities. 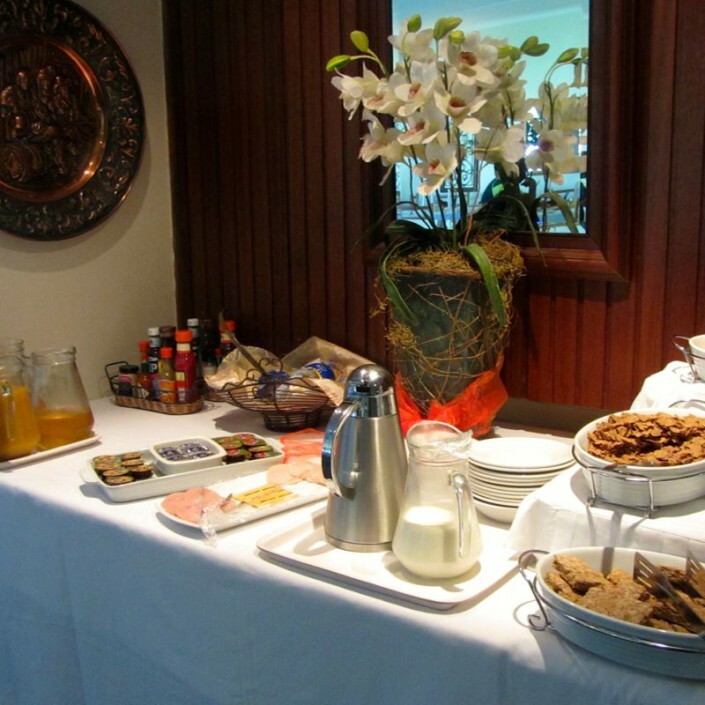 Our guests can be assured of a warm welcome and attentive service. The Umtali Country Inn offers well apportioned rooms, conference venues, a swimming pool and secure parking in relaxed, quite surroundings that exude old-world charm. We take pride in the friendliness of our staff, the comfort and cleanliness of our rooms and our hearty meals. 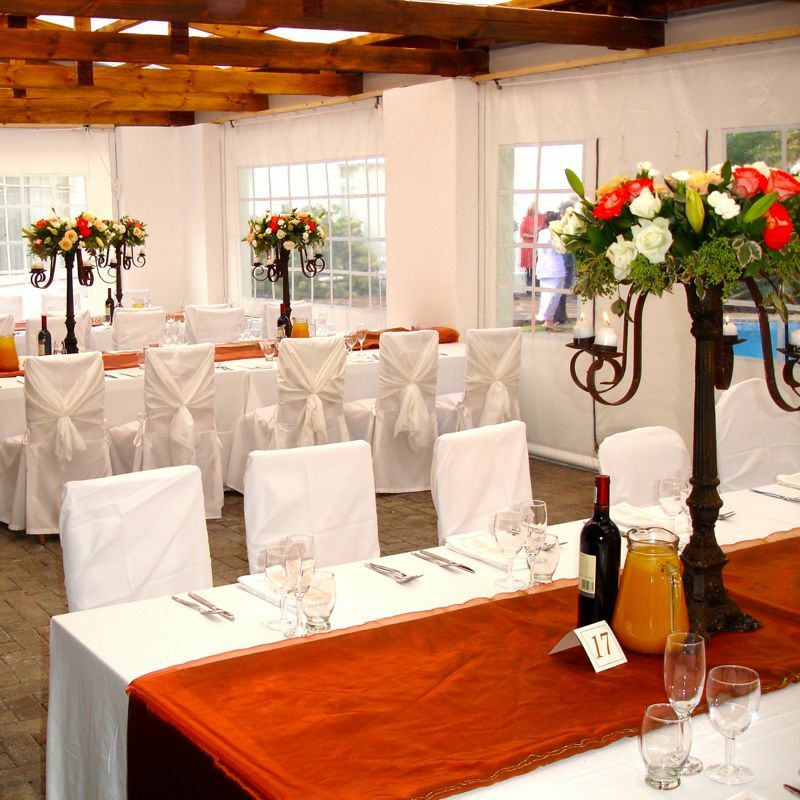 So whether you merely passing through, hosting a conference or planning a wedding, consider making a reservation at the Umtali Country Inn. Whoever you are, wherever you’re from and whatever your final destination, we look forward welcoming you and making your stay enjoyable and memorable. The Umtali Country Inn had its origin in a dozen or so loosely arranged ‘rondavels’ (a westernised version of the African-style hut) that were acquired by the founding family in 1962. The rondavels were later converted into a motel, enabling guests the ‘then-luxury’ of parking you vehicle in front of your room door! Since then, the Umtali has undergone a few upgrades and improvements, without losing its distinctive character and timeless appeal. The Umtali is the namesake of a town located in the Eastern Highlands of Zimbabwe. The town originated as Fort Umtali and was built by prospectors in 1890 near the junction of the Sambi and Umtara rivers. Its name was derived from a local word ‘mutare’ meaning “gold”, most likely referring to the nearby ancient gold workings. The town’s original name, ‘Mutare’ was restored in April 1982. Located on the banks of the Orange River, the border between the Free State and Eastern Cape, Aliwal North is named in tribute to Sir Harry Smith. Sir Harry Smith, then Governor of the Cape Colony, formally founded the small town of Aliwal North in the Cape Province of South Africa in 1850. He named the town “Aliwal” in memory of his victory over the Sikhs at the Battle of Aliwal during the First Sikh War in India in 1846. The postfix “North” was in opposition to Aliwal South (now Mossel Bay). Aliwal North was laid out in 1849 on ground acquired by the government. This was auctioned and 38 lots were sold for £972. The settlement of the area and its development into a town are most likely attributable to the presence of good water, thermal springs and a good fording place (‘drift’) across the Orange River, just below its confluence with the Kraai River. 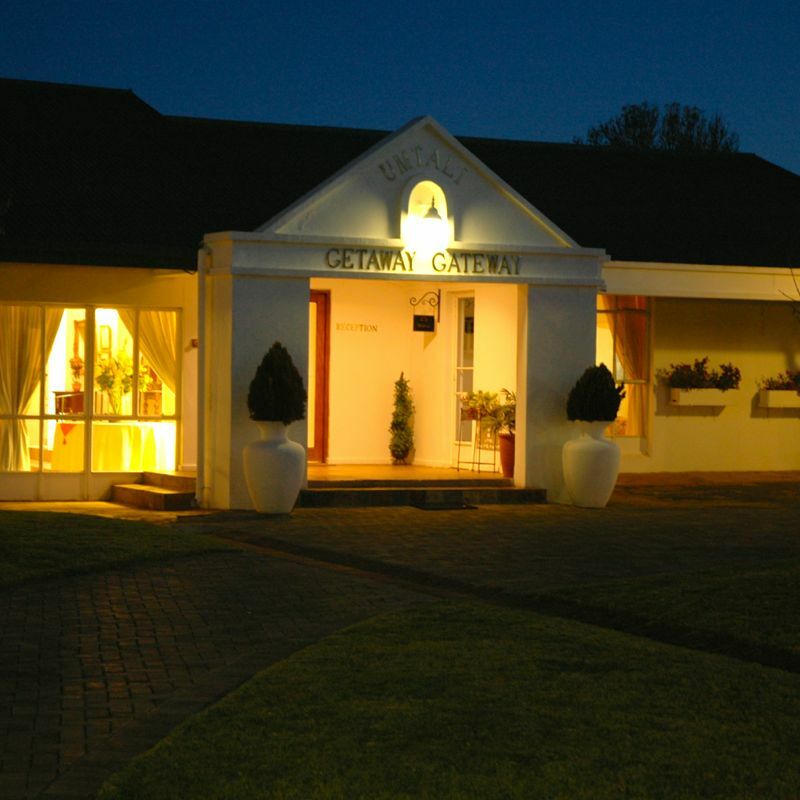 Situated on the “Friendly N6” running from Bloemfontein to East London, the Umtali Country Inn is the ideal stop over, linking up with both the Wild Coast route via Maclear and hence on to the Sunshine Coast Route and the famous Garden Route. The Umtali Country Inn is conveniently located on expansive grounds in a quiet suburb only 3 km (3 min.) drive from Aliwal North’s CBD. It will be our pleasure to welcome you to the Umtali Country Inn.